Looking for something else to put on the roof? Cape Town wind is 5 m/s in slower months on average or something like that. So that would generate 5kw/h on an average day. That combined with a solar panel or two and a Tesla battery and you should be not hearing from Eskom again. Looks awesome, but only in pre-orders at the moment. See they will be selling them for $4,695 / R61k, now that's not much if you can get rid of Eskom! Yeah probably need to add to that for customs etc. 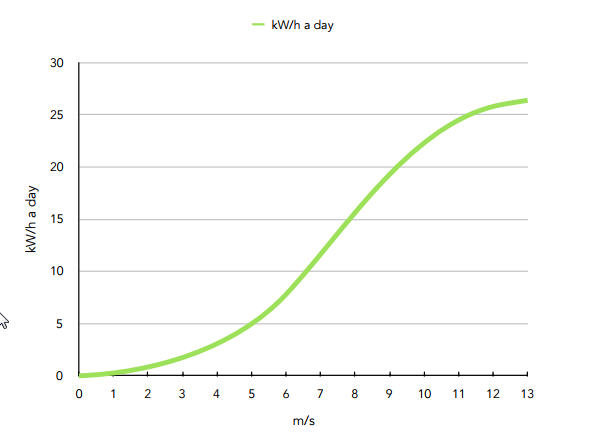 I think its 5kw per hour, which if correct is awesome. Replace geyser with solar geyser and you can be almost off the grid. It' s 5 kw/h in a day. 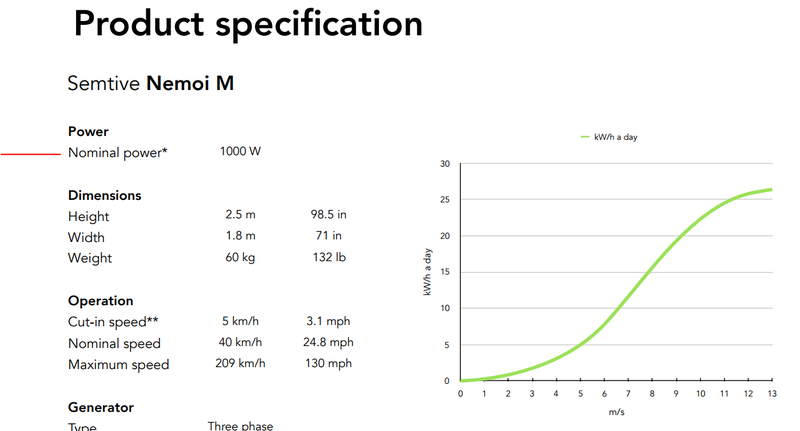 So a full day of 5 m/s gives you 5 kw/h. 5 kw/h is 1 1000w device running for 5 hours or whatever. Most homes would need more than one. In summer you' d do better. 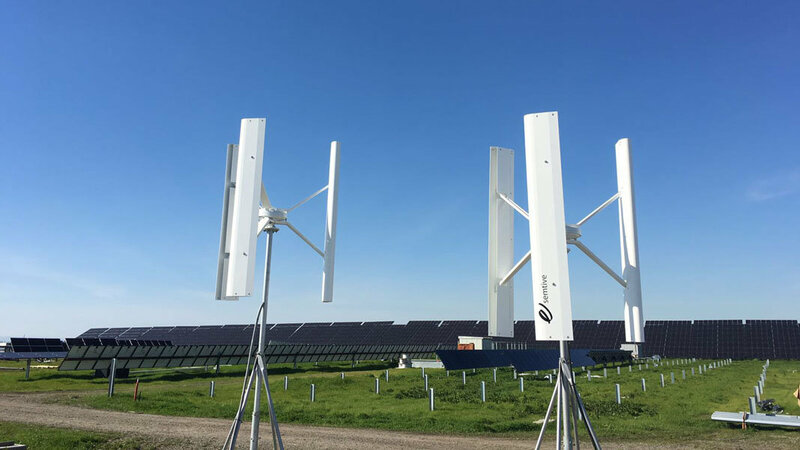 Wind's closer to 7 m/s on average giving you 10kw/h per day.